Sfumato. 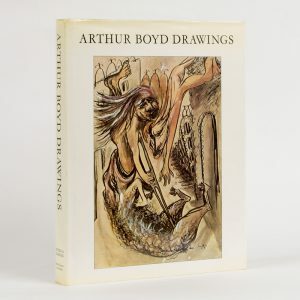 Paintings and Drawings of David Boyd. 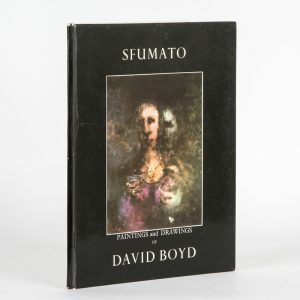 Foreword by James Burr, A background to Sfumato by Sheldon Williams. London, Zwemmer Gallery, 1967. 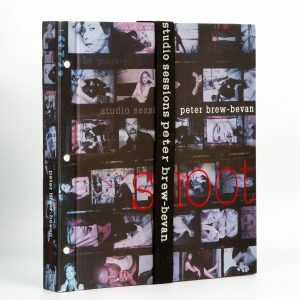 Small folio, 24 pages, illustrated laminated boards, illustrated throughout. A scarce publication from Boyd’s London years. From the library of Queensland art dealer Sharon Jones, her name inscribed to the endpaper. Sydney : Savill Galleries, 2011. Quarto, illustrated wrappers, [pp. 36], illustrations throughout. Catalogue of 39 works for the exhibition, includes price list. Melbourne : Adam Galleries, . Quarto, cream wrappers, illustrated front, [pp. 12], some images. Catalogue of 46 works, with brief biography. [Sydney] : Savill Galleries, . Quarto, illustrated wrappers, [pp. 12], colour illustrations throughout. Catalogue of 17 works, with details on provenance and where each work was exhibited. London : Hart Gallery, c. 2009. Quarto, illustrated wrappers, pp. 32, illustrated. Text by Jason Smith. Rupert Bunny himself. His final years in Melbourne. Melbourne : the author, 1987. Octavo, illustrated wrappers, pp. 272, illustrated. Melbourne : Museum of Modern Art of Australia, 1960. 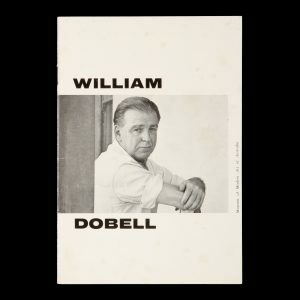 Octavo, self-wrappers (with a portrait of Dobell by David Moore), pp. , essays by Joseph Burke and John Reed, catalogue of 32 works. The artist’s first exhibition in Melbourne. Tel Aviv : Shva Publishers, 1990. Quarto, boards in dustjacket, card slipcase, pp. 154, text in English and Hebrew. 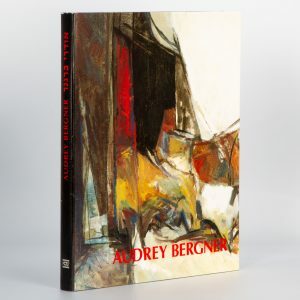 Born in Sydney in 1927, Bergner studied at the National Gallery Art School before settling in Israel with her husband Yosl Bergner in 1951. Melbourne : National Gallery of Victoria, 1987. 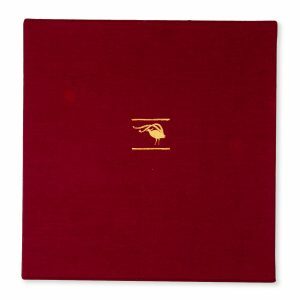 Quarto, cloth in dustjacket, pp. 216, illustrated. The scarce hardcover edition. 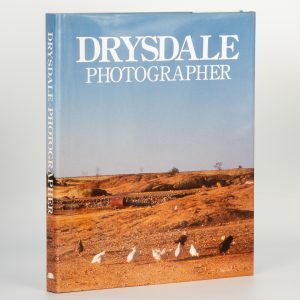 Photographs by the famous Australian landscape painter. 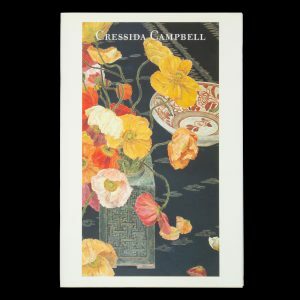 Cressida Campbell. 1st November – 26th November 2005. Brisbane : Philip Bacon Galleries, 2005. Quarto, lettered wrappers in illustrated dustjacket, pp. 20, essay by Edmund Capon, late Director of the Art Gallery of New South Wales, catalogue of 32 works, invitation card and price list, a fine copy. Diary of a vintage. The work cycle of the year 1979 at Wynns Coonawarra estate in South Australia. Melbourne : Heide Park and Art Gallery, 1982. Quarto, illustrated wrappers, pp.51, illustrated.